Morris James attorney Ian D. McCauley will serve on a panel discussing the latest eDiscovery issues at a CLE program titled “Recent Developments in Data Security and E-Discovery.” The program is sponsored by the E-Discovery and Technology Law Section of the Delaware State Bar Association and is scheduled for Tuesday, November 14th, 2017 from 8:30 a.m. – 11:45 a.m. at the New Castle County Delaware State Bar Association with webcasts being offered in Dover and Georgetown. With cyber-attacks constantly in the news and counsel continuing to struggle with discovery issues, this CLE promises to be both important and timely for lawyers. Click here for registration. 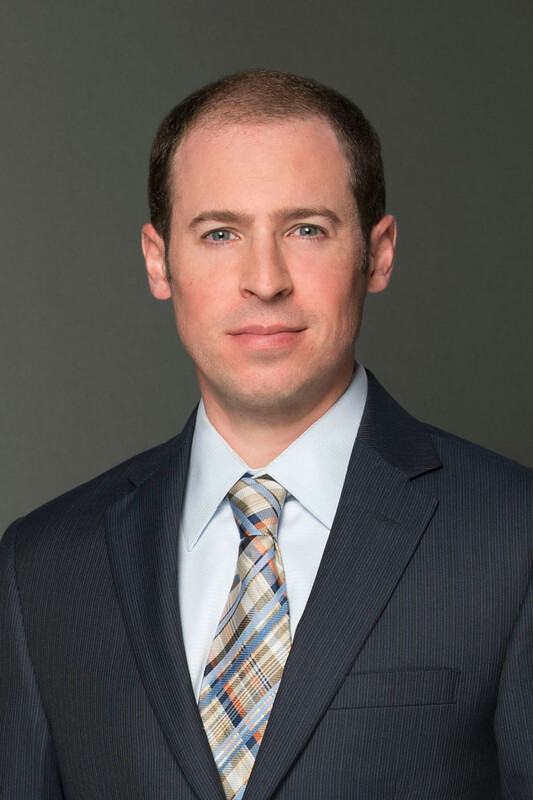 Mr. McCauley is a member of Morris James’ Business Litigation group and is the firm’s eDiscovery Coordinator. He has significant experience advising litigants in the Court of Chancery, Superior Court, and District Court on making defensible, efficient, and strategic decisions regarding the preservation, collection, processing, review and production of electronically stored information (“ESI”). Mr. McCauley maintains Morris James’ eDiscovery blog which includes summaries, news and resources relating to eDiscovery in Delaware and beyond. He is an associate member of the Delaware Supreme Court Commission on Law and Technology and is a member of the Executive Committee of the Richard K. Herrmann Technology Inn of Court. Mr. McCauley is a sought-after speaker, having presented at a variety of Delaware State Bar Association CLEs as well asserving as a panelist at multiple Master’s Conference events in 2016 and 2017. For the past four years, his peers have voted him as a Top Lawyer in the area of eDiscovery in Delaware Today® Magazine.